Krusteaz Gluten Free Double Chocolate Brownie Mix is regularly priced at $3.99 at Publix. 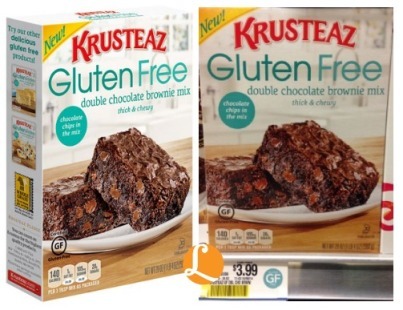 Use this $1/1 Krusteaz Gluten Free Mix printable coupon and get it for just $2.99. Over $400 in Reset Coupons – Huggies, Nestle, Oreo & More!